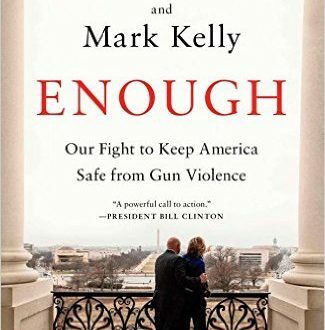 By Gabrielle Giffords and Mark Kelly. Describes the creation of Americans for Responsible Solutions, an organization dedicated to promoting responsible gun ownership and encouraging lawmakers to find solutions to gun violence, despite their widespread fear of the gun lobby. Read more.